Have you ever lost someone that truly meant a lot to you? If you are like most people then the answer is, unfortunately, yes. You have likely lost someone who you loved dearly and that you miss all the time. If this is the case then you have probably thought about the best way to immortalize them or remember them forever. Well ForeverFiances has an answer for you with its memorial seeded bookmarks. These bookmarks come in a variety of different styles and colors and can be personalized to reflect the style of the loved one and the love of the one remembering them. These bookmarks are perfect for giving out at a funeral or memorial because they allow all the people who loved that person to have something to remember them by. These bookmarks however, are wonderful in a few different ways for this very same outcome. A bookmark will allow everyone who has it to remember whenever they want. They will be able to use the bookmark for as long as they want and always look at it to remember the individual that they have lost. But a memorial seeded bookmark is different from a regular bookmark in one special way, it can be planted and grow into a patch of wildflowers. When you plant your bookmark you will no longer be able to look at it and remember but you will, instead, have a beautiful patch of flowers that will last a long time and allow you to remember that loved one instead. The beauty of these flowers will help you to showcase your love and you will always remember the person you lost when you look at them. If you choose to keep the bookmark as it is you will have something that is completely recycled and 100% unique to you and the person that it represents to you. Each product from ForeverFiances is different from the next and no two of your bookmarks will even be exactly the same because they are completely handmade from recycled materials. You can remember your unique loved one with a unique bookmark that will stand the test of time just like your memories of them. Several different styles and colors are available so you can find the one that works best for you. Losing a loved one is difficult but you don’t need to worry about forgetting with a memorial seeded bookmark. Fall Theme Wedding Invitations, perfect your autumn ceremony! 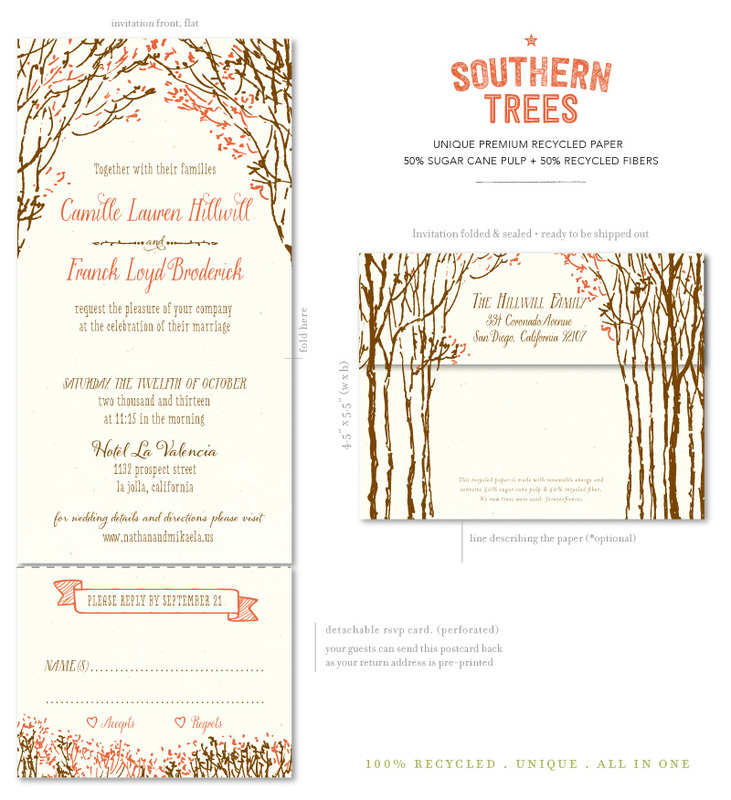 Symbolizing a strong and fruitful beginning, these Southern Trees wedding invitation uses a combination of nature and fall colors to invite guests to the special occasion. Printed on 100% recycled paper. 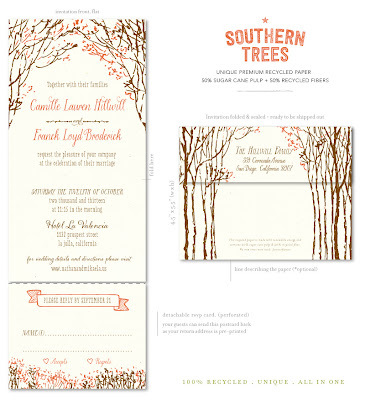 Southern Trees for your fall wedding! Your business is something that you have worked very hard to create. You have put in a lot of time, effort and money to turn your dream into a reality and you want to do absolutely everything you can to make it shine and make it thrive. There are many different ways that you can do this but one of the simplest things you can do to make people love your company is to care about the environment in a big way. 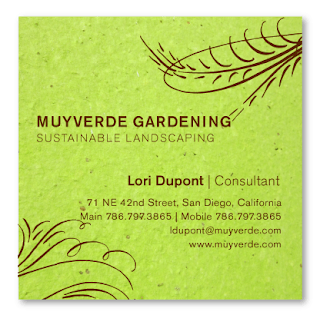 Caring about the environment can be done in many ways but one of the simplest is with seed paper business cards. 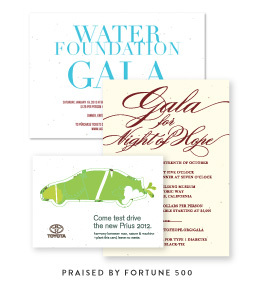 When you work with ForeverFiances you can find the perfect business cards that will showcase the elegant and unique style of your business while also helping the environment in a way that is completely different from what any other company is doing. That’s because seed paper business cards from ForeverFiances are actually made with seeded paper. They are 100% recycled and plantable in their current state. So your customers and clients can help the environment to thrive as well simply by planting that business card when they are done with it. When you’re working with ForeverFiances 100% recyclable means 100%. Not one tree will be cut down to produce your business cards. Yet they will look absolutely gorgeous. You won’t regret choosing recycled for your style and you will definitely love the amazing array of styles of these hand painted, 100% unique business cards. No two will ever be exactly the same, but they will all produce the same “wow factor” in your customers. 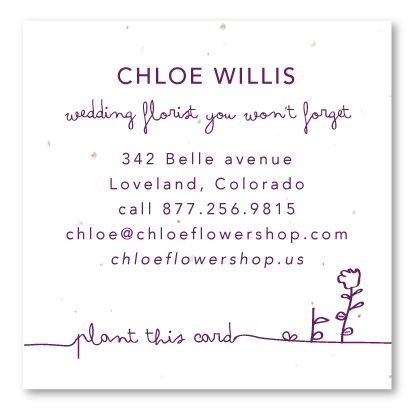 It doesn’t matter if you’re a florist or a top executive, these business cards show off a great style while showing others that you care about the environment and want to do everything you can to protect it. Of course if you’re looking for business cards you also want them to do what they’re meant to, promote you and your business. Well you can bet that no matter which style of business cards you choose they will do just that. 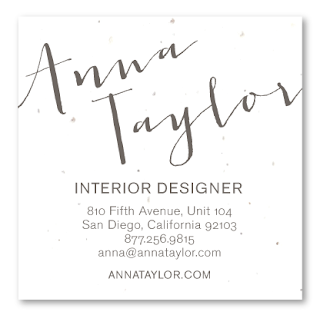 These cards are available in different styles that will match you and your business. 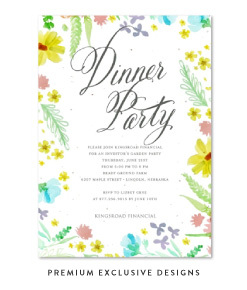 They are also available printed in any color that you want and with any wording choice you decide on. Everything is completely up to you (after all, it’s your business). So make a statement about your business and show your customers how much being green means to you.